The Lew Lewington Memorial Trophy is awarded to the MVP of the Mens Firsts team each summer season. It is based on votes from the umpires during each season and awarded at presentation night. It was first awarded in 1979/80 and in 2006/07 the club altered the award to recognise co-club champions for Men & Women, before that was removed in 2010 when the Samantha Hamilton Trophy was awarded. The Samantha Hamilton Trophy is awarded to the MVP of the Women's Firsts team each summer season. It is based on votes from the umpires during each season and awarded at presentation night. It was first awarded in 2000/01, with the trophy re-named in honour of club legend Hamilton in 2010. 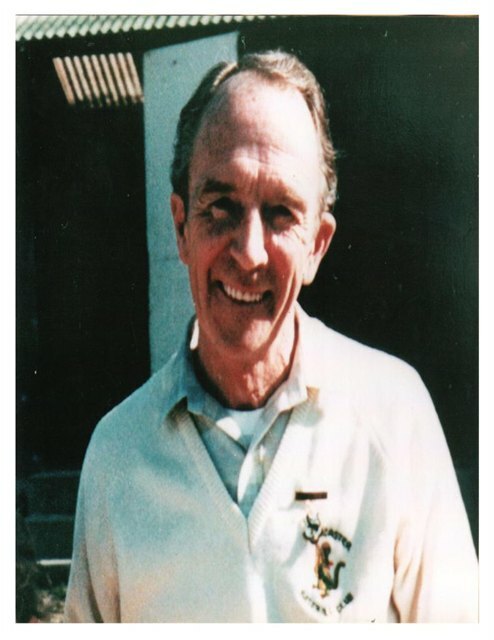 Charles Chasemore was instrumental in the formation of the Doncaster Baseball Club and became the club's first President in 1974. 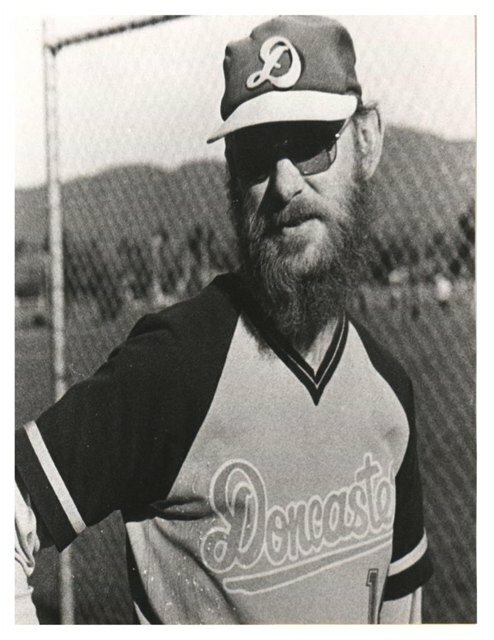 Doncaster Baseball Club was formed when Doncaster United, an amalgamation of Box Hill and Donvale, joined with Doncaster to form the Doncaster Baseball Club as it stands now. Chasemore was President from 1974 to 1976 and then took on the Treasurer’s job from 1976-1978. Voted in as the clubs first life member in 1978, Charles sadly passed away in 1990. First awarded in 1975, the Charles Chasemore Trophy for Best Club Person can be nominated by any current club member and all nominees are assessed by the DBC Committee and then a secret ballot by the committee decides the recipient. The criteria are based on a person or couple who have been seen to be the main contributors around the club. It is not based on playing ability, nor monetary contributions, and is often won by a non-player. Three people have won the award twice - Rob Mitchell (1975 & 1997/98), Doug Ramsay (1985/86 & 1986/87) and Hugh McGrath (2003/04 & 2010/11). 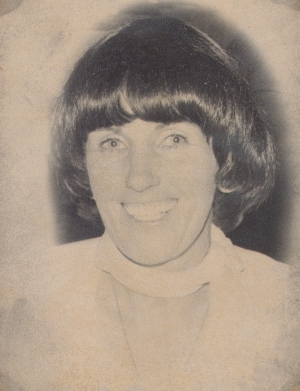 Betty Potter was the wife of Hedley who was President of Doncaster Baseball Club from 1976-1982. She was a tireless worker around the Club devoting most of her time in the administration and coordination of the Junior program. Betty tragically passed away in 1980. Hedley requested at the time if he could donate a trophy in memory of his wife. The decision was made to award a trophy that would bear the name of Betty Potter, to a junior. The criteria of this award is not based on the playing ability of the junior, but the sportsmanship, club dedication, their willingness to help others and the general manners they display to all those around the club. The award is open to all juniors from Under 12s to Under 18s. Max joined the club in the late 1980’s because his son Gavin didn’t want to play cricket. Cricket’s loss was definitely Doncaster’s gain as together with his wife Enid they quickly became ingrained in the club. Max filled many positions at the club including President twice, treasurer twice and has also won the Best Club person in 1991-92. Max passed away in 1999 and is survived by his wife Enid and son Gavin. Max showed particular interest and was passionate about the 3rds and 4ths and this is why this award has come about. The award now extends to all lower grades of men and goes to a player who is not a junior but displays all the attributes of being a quality young sportsman. Sonia was an enrergetic and vibrant young woman who had always been involved in sports, firstly taking to sofball as a child. She began playing basbeall with Forest Hill in her teens and joined the Doncaster Dragons at the beginning of the 2003/04 season. It was here that her baseball talents began to flourish. She began the season in the 2s, making 3B her own, and after strong performances, she quickly made her way into the Division 1 team where she played a handful of games during the season. Further to this, she was selected in the Victorian Provincial team that would contest the 2004 Australian Womens Championships in Tamworth. He personality on and off the baseball field was infectious and you could always bet on a laugh or a joke from her. 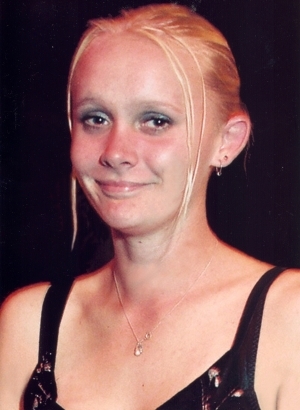 Suddenly on the 30 January 2004, Sonia tragically passed away. The female playing group, together with the board, decided to honour her memory with the Sonia Cook Memorial Trophy. This award, voted by the female players, goes to a female player deemed to have contributed both on and off the field to the overall betterment of the club and someone who displays the same qualities as Sonia. While playing in Doncaster’s first nine team against Fitzroy, Glenn belted four back to back home runs in one game. This is believed to be a record in Victorian senior baseball. 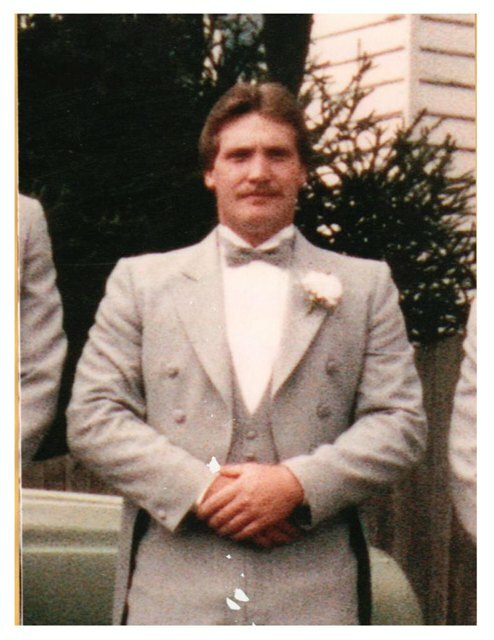 Sadly at age 22 in 1989, Glenn passed away. But the memory of him and his power hitting lives on through this trophy that is awarded to the first nine player who hits the most home runs in a season. 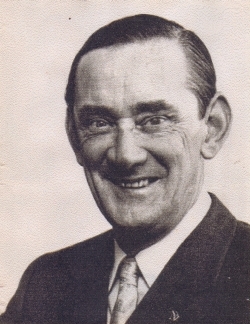 Gordon Stumpy Russell was a founding member of the Doncaster Baseball Club. Stumpy started playing with the Newport Club before coaching Collingwood and Footscray before moving to Donvale. In 1973 Doncaster United BC amalgamated with the Doncaster Baseball Club and the United was dropped. Stumpy was a regular around the club, not only on game days, but at practice sessions and all social functions. He was made a life member. 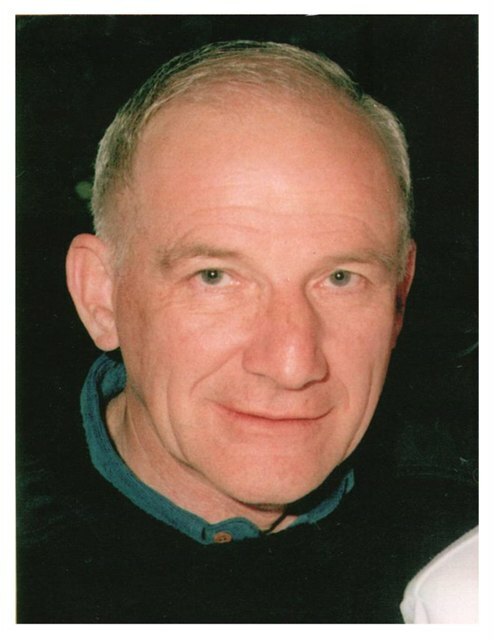 Stumpy passed away in 1990 and will always be remembered as a true supporter of the club and people associated with it. The best finals player is just that. The trophy is awarded to the best player through a finals series – selected by the team coach. Should more than one team finish in the finals, a player from the highest grade shall be selected. Eg. If the second nine and fourth nine are in a finals playoff, a player from the second nine will be selected. A player from the fourth nine will still be selected by that team’s coach for an award ‘Best Finals Series’, but there is only one Gordon Russell Trophy awarded each season. In 2001/02 the Award was extended to cover Womens Teams playing in Finals, however this was superceded in 2012/13 by the introduction of the Sandy Cliff Trophy specifically for Womens Teams in finals. Jack and Edna Lacey were founding life members of the Doncaster Baseball Club and supported their sons Darrel and Glen at every game. They were there for every Saturday morning junior games and stayed right throughout the whole day supporting the club and quite often running the canteen. Being a butcher, Jack would always donate ‘Jack’s meat tray’ every week. The Lacey’s were like surrogate grandparents to our juniors as they supported them right throughout and even followed their forays into senior levels. Jack was even a keen umpires advisor, although this was clearly an unofficial role! In the latter years ‘Jack and Edna’s deluxe sun lounges’ were a fixture under the verandah just next to the canteen, where they sat so they could greet as many supporters as possible. Sadly like their son Glen they have both passed on, but their commitment to the juniors is honoured by this award to the best player in a junior finals series. In early 2013 it was decided to separate the Best Finals Players awards for the Men's and Women's programs respectively. 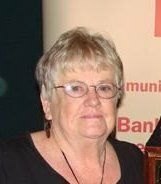 As part of this change the incumbent Board elected to name the Women's trophy in recognition of one of the stalwarts of the club and the Women's program - Sandy Cliff. Sandy is an integral part of the Doncaster Baseball Club, and a big part of Sandy's commitment and passion over the past 10 years has been directed to the Doncaster Women's teams. Sandy's support has contributed to the success and growth of the Doncaster Women's Programme. Sandy has been there for the girls both on field and off field. Sandy is the number 1 supporter at the Women's games each weekend (home & away), prepares dinners on training nights, travels to support the women at State and National Championship and offers to help wherever she can. Off field Sandy is the first to offer support or wipe away the tears. She is there to listen and give words of encouragement.